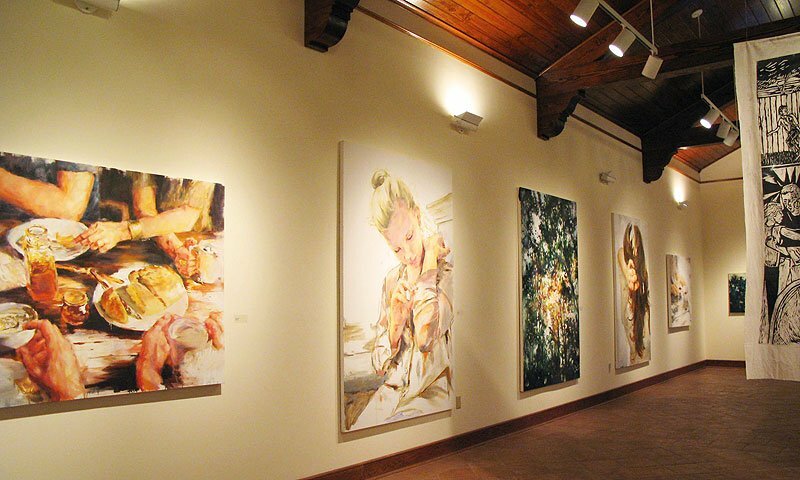 The Crisp-Ellert Art Museum displays the contemporary artwork of local, national and international artists. 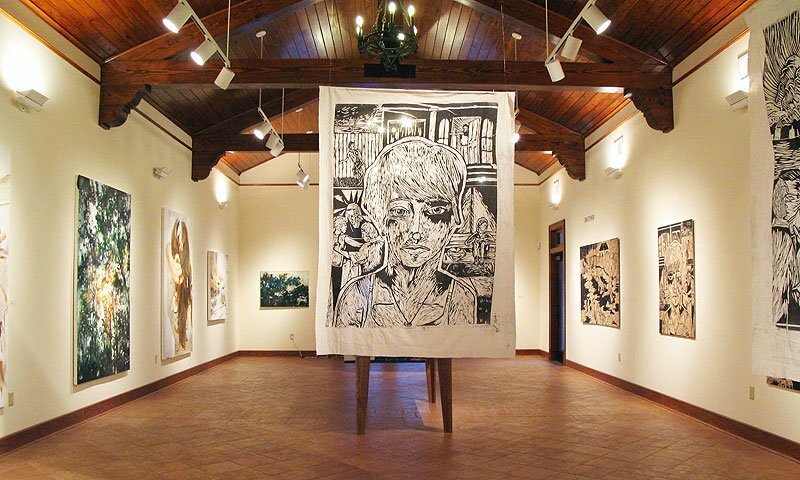 Located on the campus of Flagler College, the museum frequently showcases the artwork of Flagler faculty members and students, as well as public programs and cultural exhibitions throughout the year. Opened in 2007, the museum is dedicated to the late Dr. Joann Crisp-Ellert and her husband Dr. Richard Ellert. The museum is housed in the historic Anderson Cottage at 48 Sevilla Street, where the couple lived from 1999 until Joann's passing in 2007, when the house was donated to Flagler College. Crisp-Ellert was a prolific painter, well-respected in the art community. She served as president of the D.C. chapter of Artist Equity and held curatorial positions at the National Gallery of Art and the Hirshhorn Museum of Art and Sculpture. Call for information on current shows. The museum is open from 10 a.m. to 4 p.m. Monday through Friday and froom noon to 4 p.m. on Saturday. Be the first to Review Crisp-Ellert Art Museum!